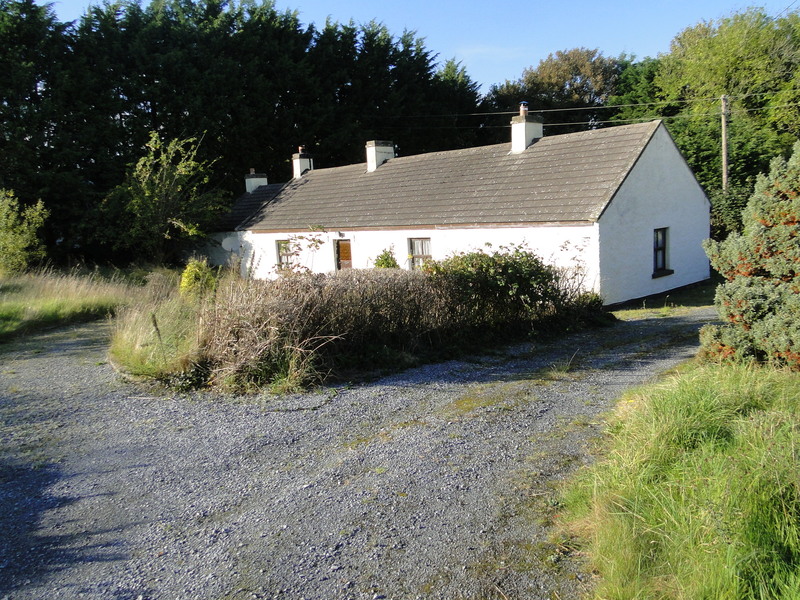 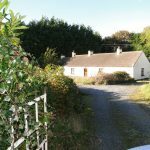 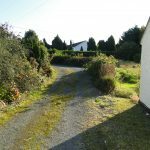 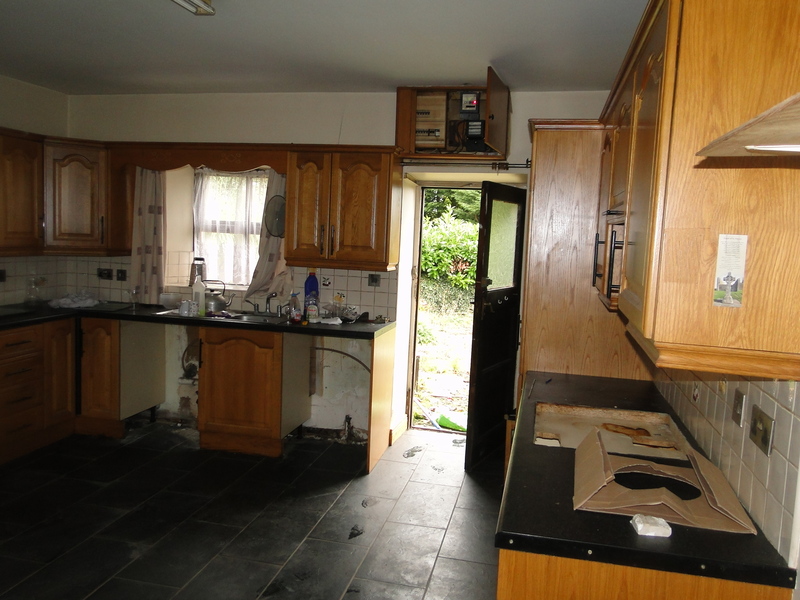 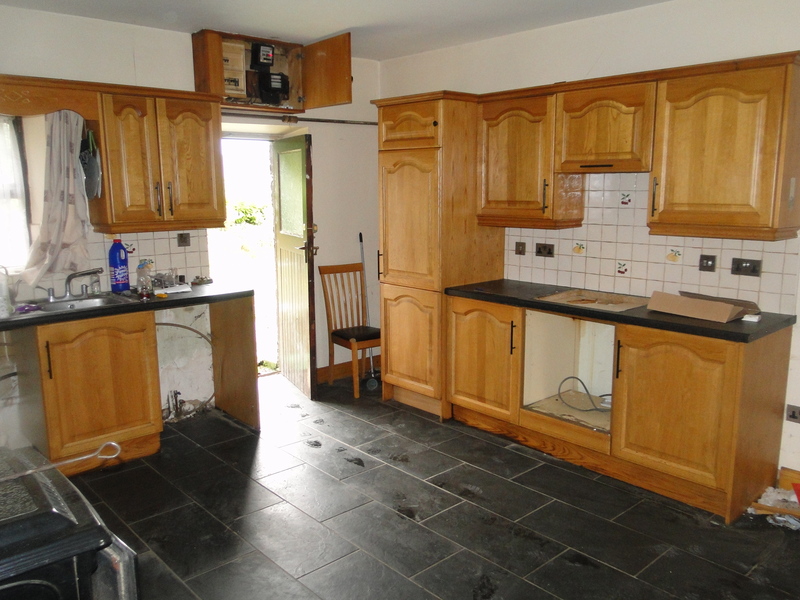 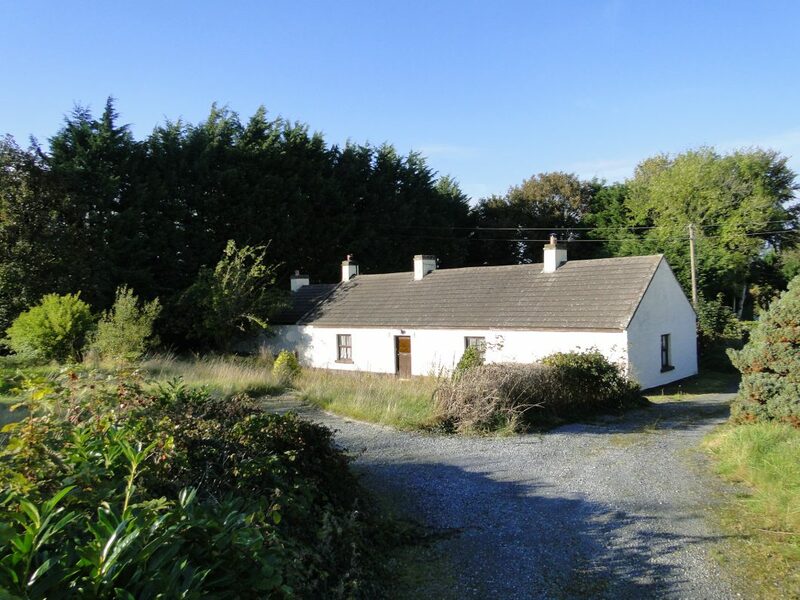 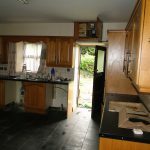 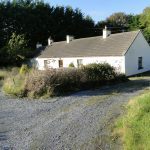 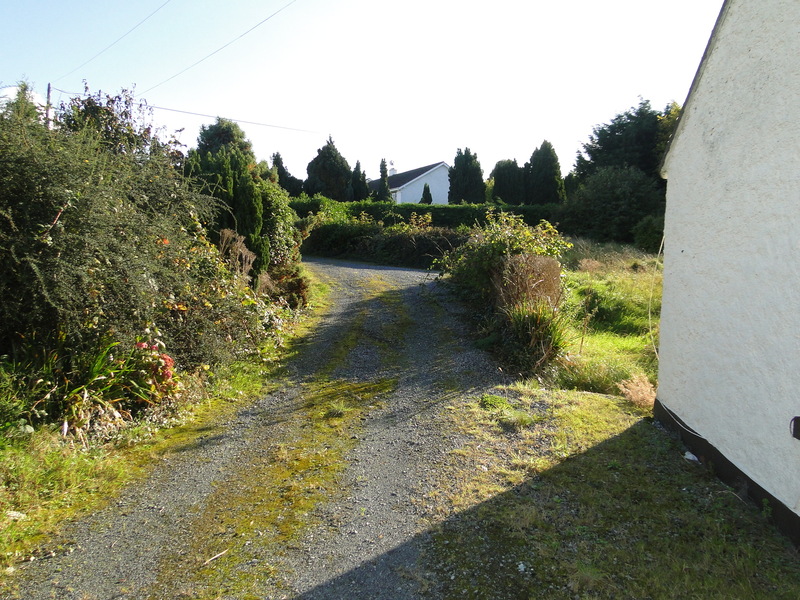 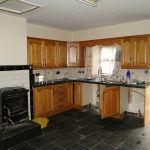 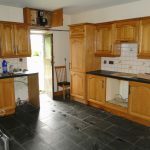 This 3 bedroom detached cottage is situated in a quiet rural location within 10 minutes of Athlone town. 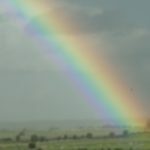 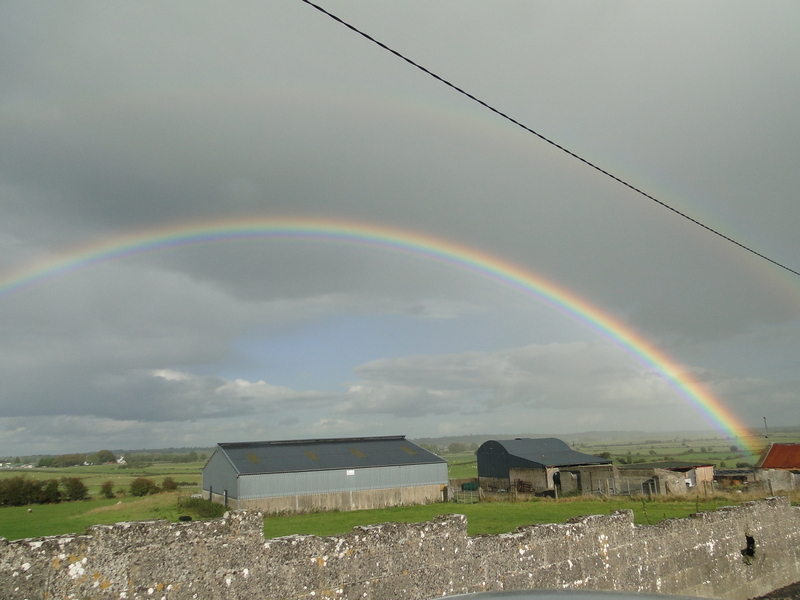 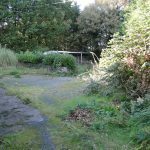 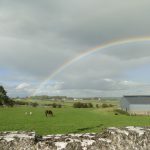 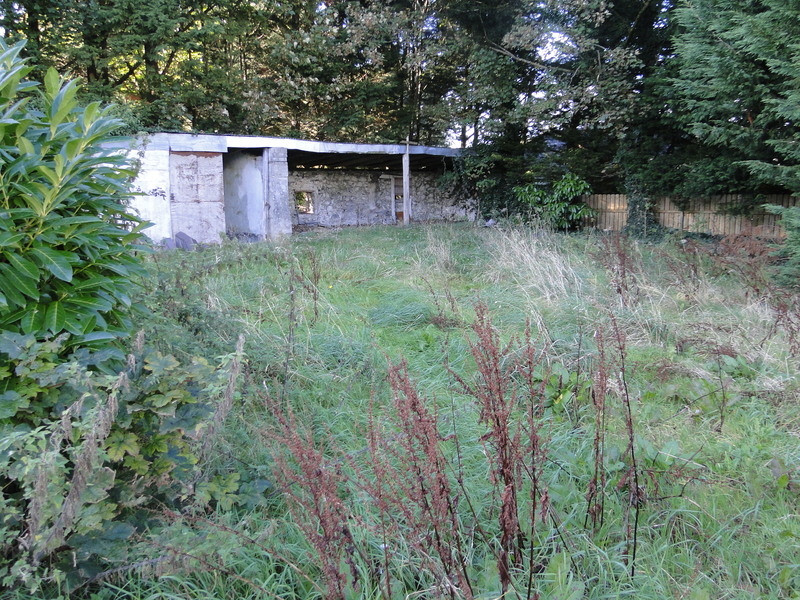 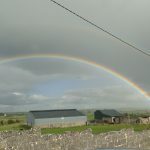 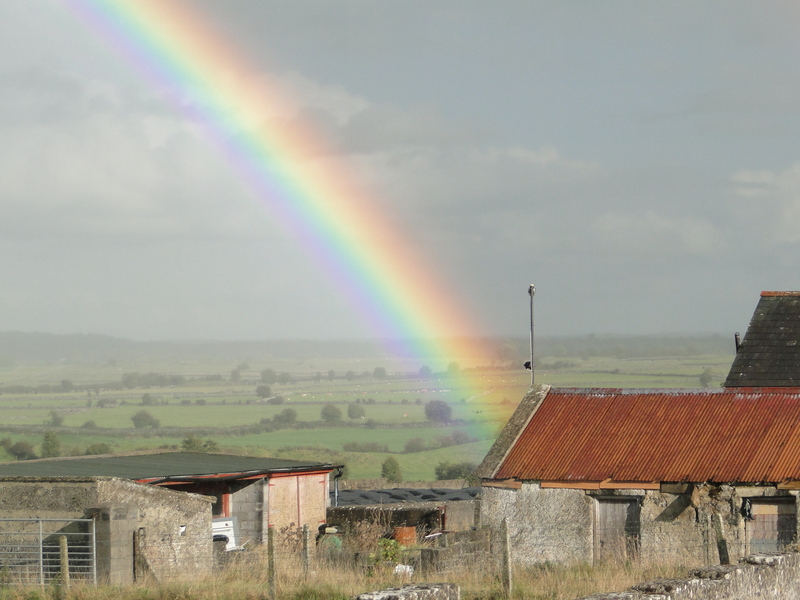 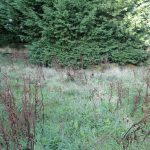 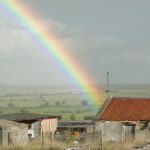 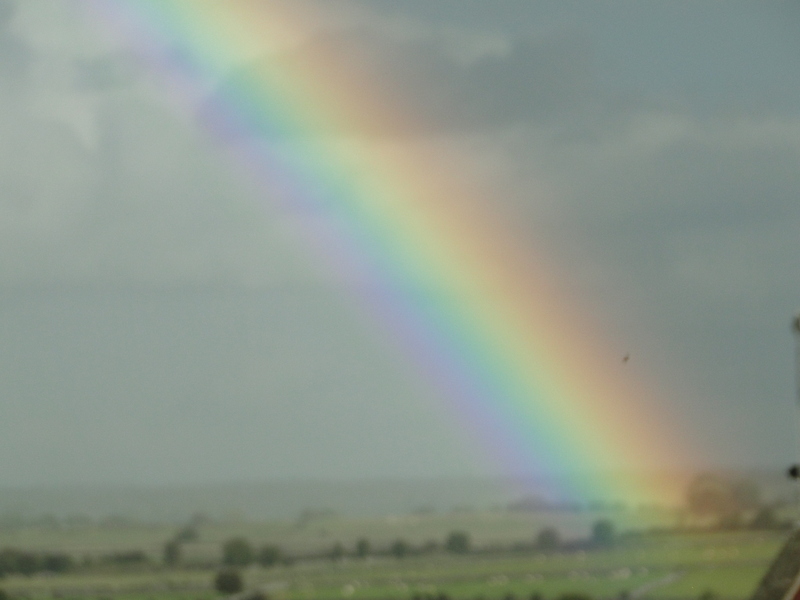 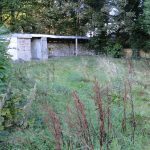 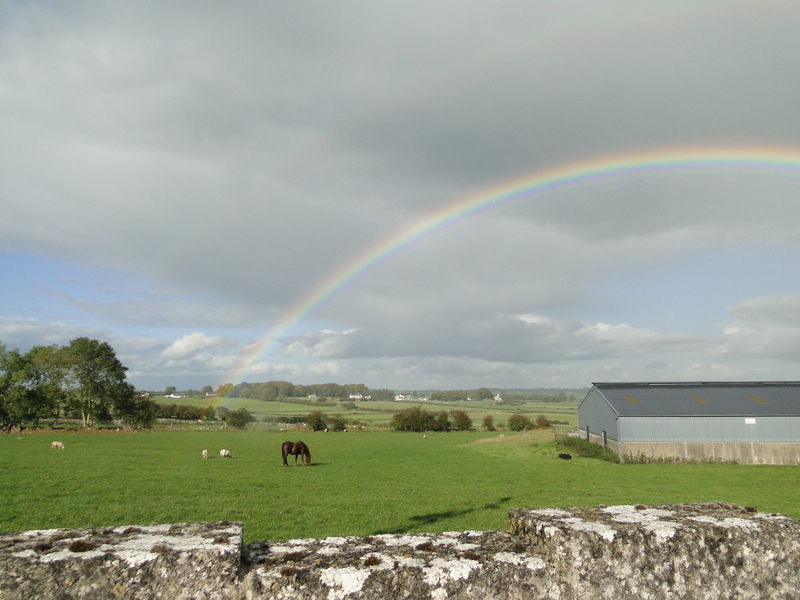 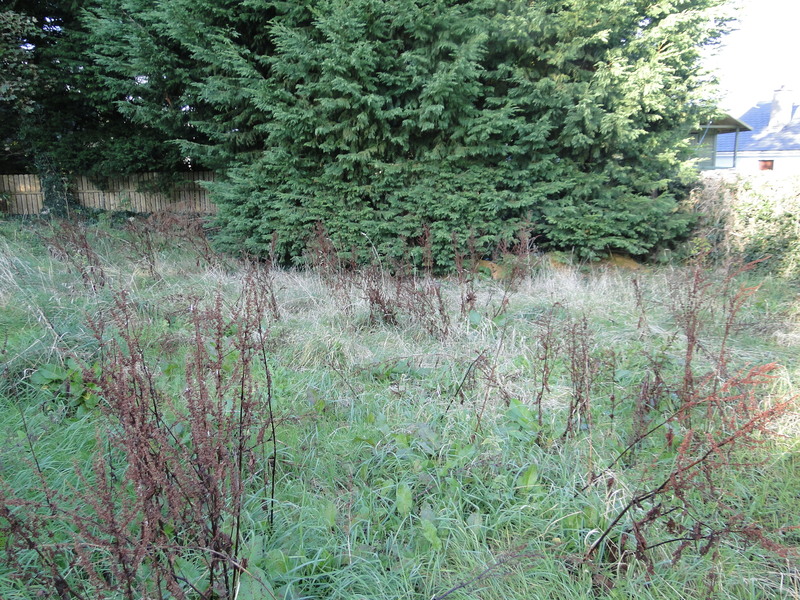 The property stands on a large mature site comprising ‘c’ 0.75 acres. 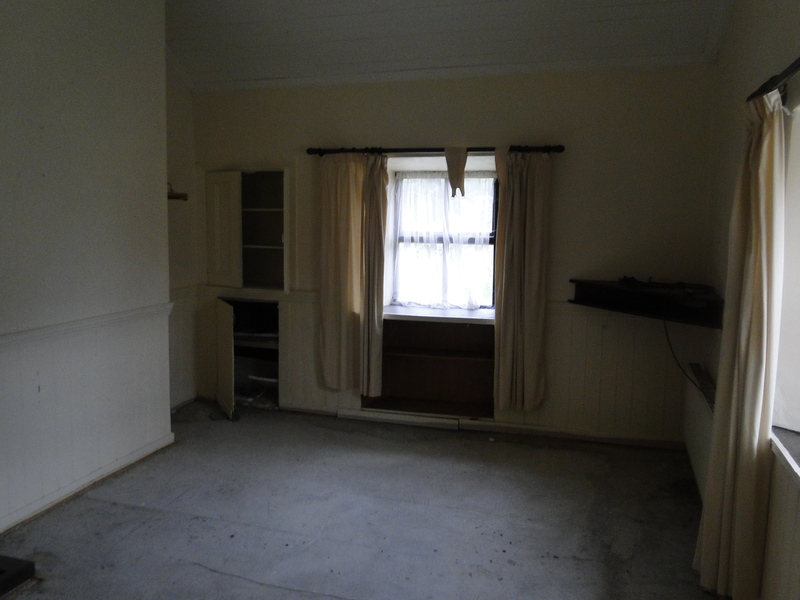 This quaint cottage is in need of repair. 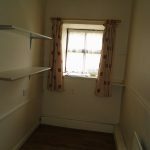 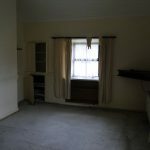 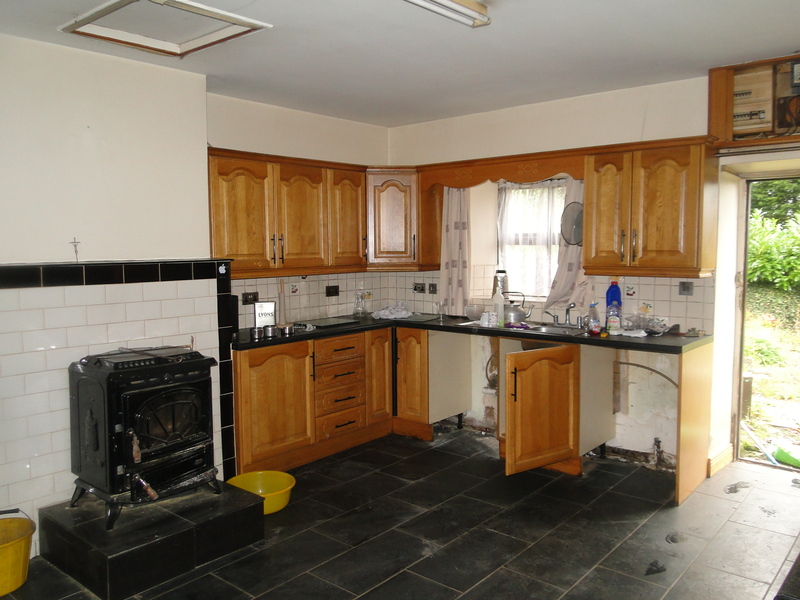 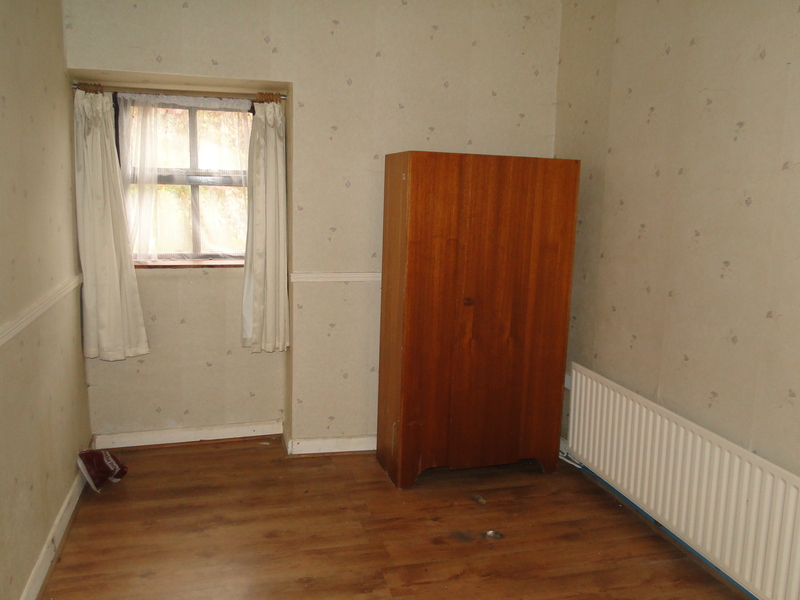 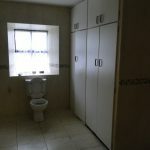 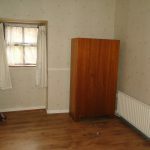 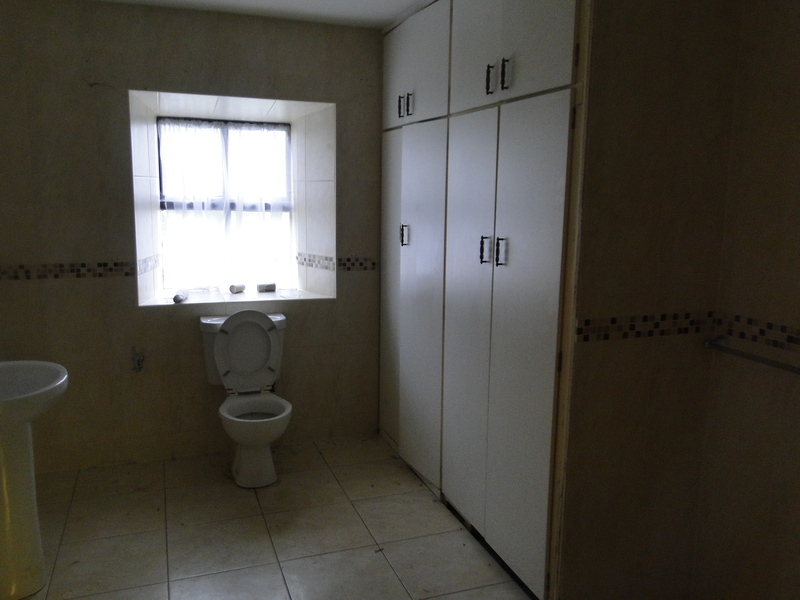 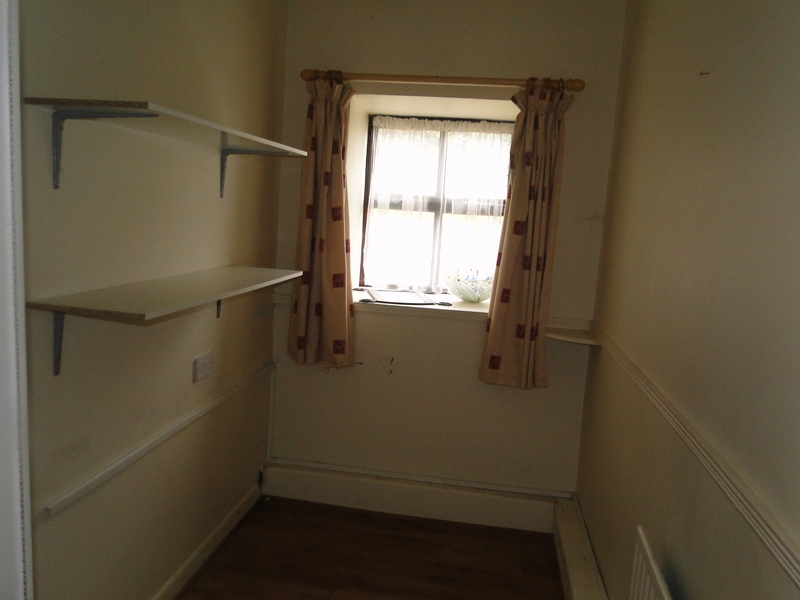 Accommodation comprises: Entrance Hall, Kitchen, Sitting Room, 3 Bedrooms and Bathroom. 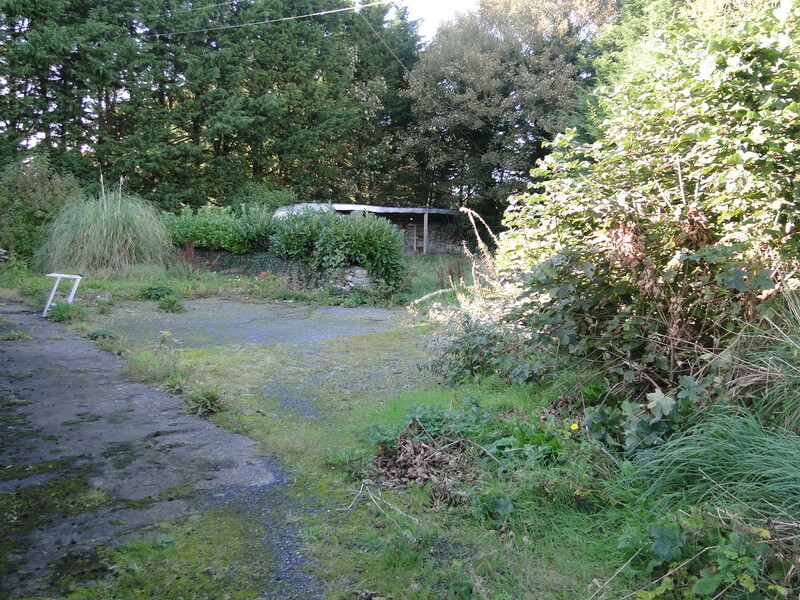 There are outbuildings located to the rear of the property. 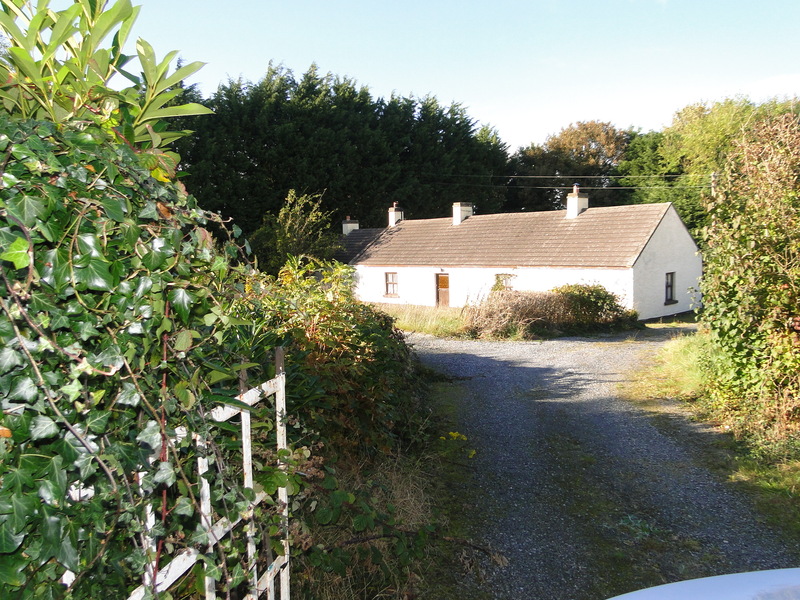 Previous ListingMeehanbee, Drum, Athlone.Next Listing94 River Village, Monksland, Athlone.